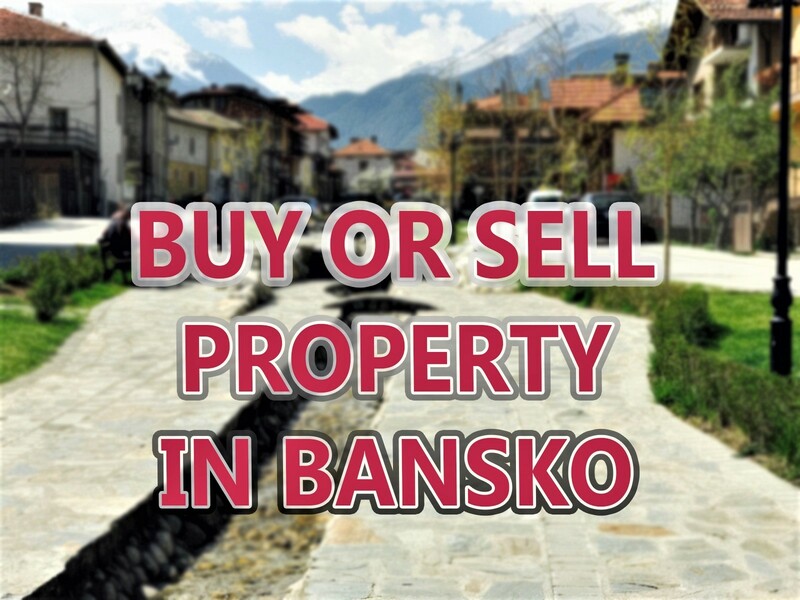 Bansko offers it’s own regional dishes, but in addition to national Bulgarian cuisine you can find authentic Italian, Greek, Arabic, Russian, European and international cuisine in Bansko. But now, for the first time, Bansko visitors have a brand new, unique culinary magic at their disposal – the Swiss restaurant Fondue opens at Apart Hotel Lucky Bansko Spa & Relax where it will offer Alpine cuisine. Alpine cuisine is unique in combining produces, the ways of cooking and the achieved flavors and scents. 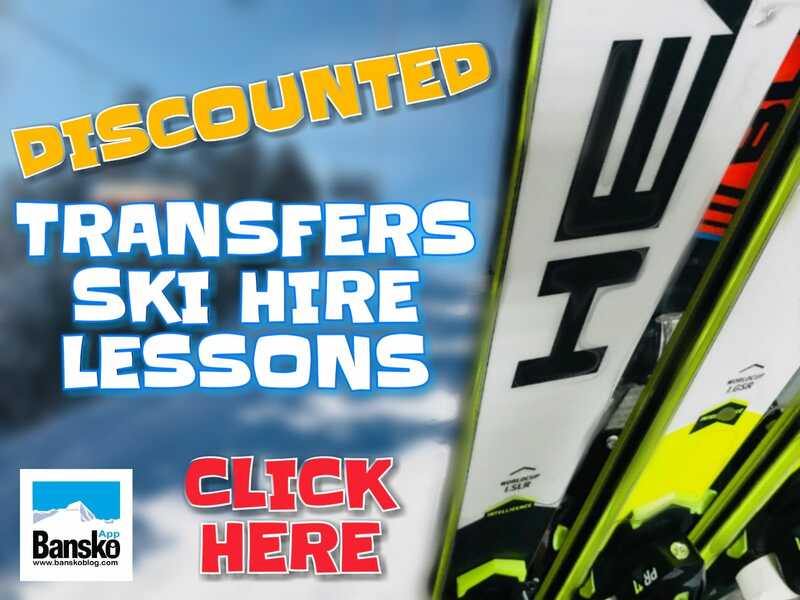 Disclosure: Thie is a Press Release article from Lucky Bansko Hotel and Leonards’s restaurant. 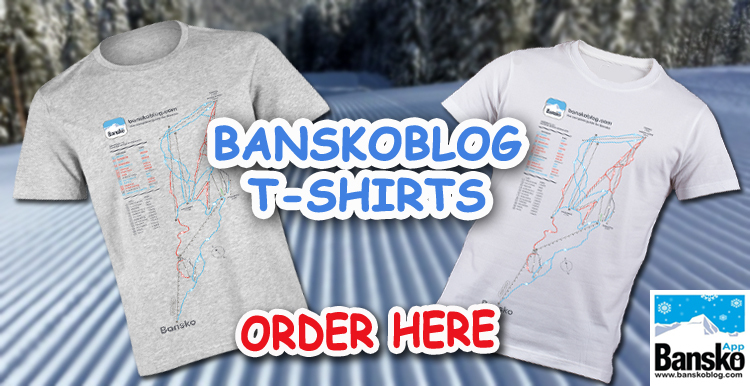 The name of the Swiss restaurant in Bansko is a direct association to a very famous Swiss national dish. 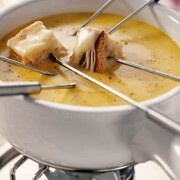 Once, the Fondue dish was thought of as a way to “warm up” in the mountain area of Switzerland. Today it is present in the menu of intellectuals and noblemen in all Europe. Moreover, over the years the Swiss have developed numerous variations in the produce, the particularities of the preparation and the desired taste qualities. Fondue is usually prepared in a special dish, with garlic spread on it, and is made from cheese melted in is heated to boiling with wine and potato flour. Spices are added (dill, pepper, etc.) and bread is dipped in it. This all delivers a wonderful medley of flavors and scents. The creamy mixture is unique and it is no coincidence that the dish is so popular. 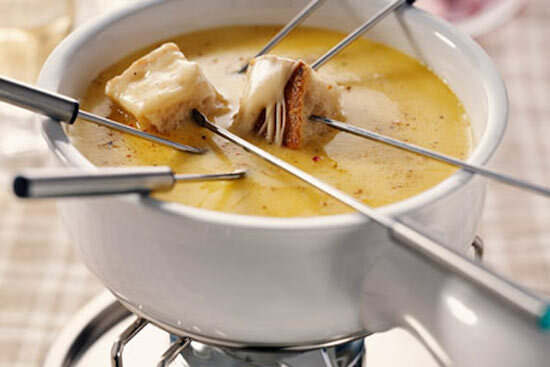 Fondue can be prepared in different ways – each Swiss region has its own recipes. Small pieces of beef, pork and potatoes, peppers and many other things can be used, there’s even a chocolate fondue! Another popular Swiss dish with melted cheese is Raclette which is made with many different vegetables and flavours – garlic, black pepper, onion, etc. In fact, the cheese is melted on top of roasted potatoes, pieces of meat can be added and everything is baked on a special grill-like appliance. It is no coincidence that the cheese is present in almost every Swiss dish. It is a Swiss specialty that has made the country internationally renowned. Swiss cheese has many variations – hard and soft as yellow cheese, spicy, with countless of different flavors and scents. Cheese in Switzerland is produced according to a specific technology both in its making and its aging. Appenzeller’s specific spicy taste, for example, is achieved with a secret brine containing wine, cider and special spices. Kaltbach Gruyère is aged in the Kaltbach cave for at least 300 days. The cave is located in the Alpine Valley with sandstones and through it runs a cold river which moisturizes to a certain extent the cheese wheels. Ageing of the Maxx Extra cheese lasts almost a year. Rösti should be mentioned as another very popular type of a Swiss dish. It’s made with boiled potatoes with many onions, or bacon, peppers, tomatoes. And in Ticino the specialty is the cornmeal porridge. Of course, Swiss cuisine is not only cheese, fondue, potatoes and corn. Alpine cuisine is nutritious and includes various dishes with beef, pork, game; uniquely prepared. In addition you’ll find delicious sausages, pastirma (cured meat), eggs, milk and sour cream. There a different fish dishes with perch, trout, pike and pike-perch. Swiss cuisine uses many vegetables as well both for the dishes and also for various salads or steamed. Soups are mandatory in the menu of the Swiss having some differences in the preparation per region. The most surprising for the Bulgarian is the wine Swiss soup. It is typical for the canton of Valais and is made of fendant wine combined with sour cream and spices. An in Ticino people combine tomatoes, beans, rice and grated cheese. There are soups with grains of barley and also produces similar to Bulgarian vegetable soups and tripe soup but with a completely different taste. In short, Switzerland is also coming to fascinate the guests of Bansko with its culinary magic.